If you’re ever in an emergency/safety situation involving a railroad crossing, look for the blue sign. 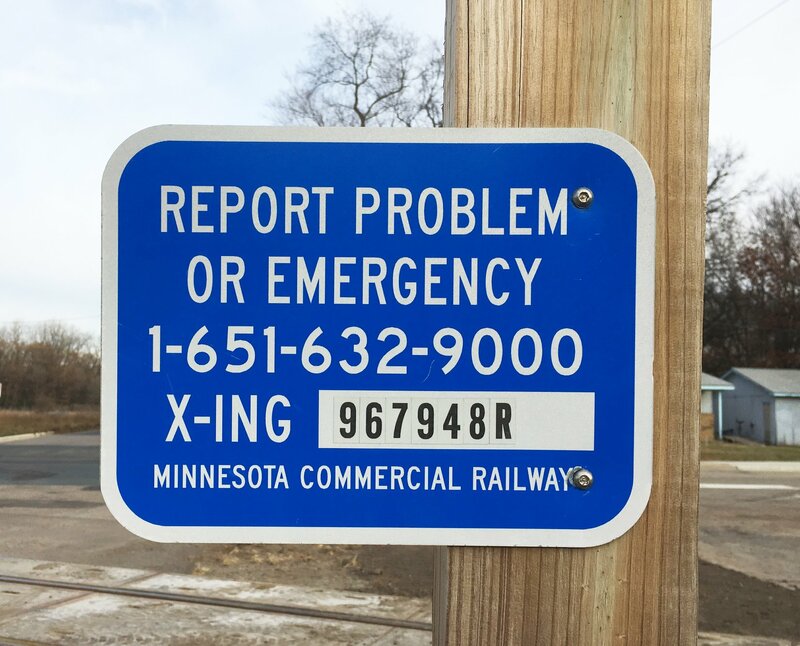 Signal malfunctions, dangerous situations and intersections blocked for more than 10 minutes can be reported to railroad dispatch quickly by calling the number posted on the sign. Each crossing has a unique code in the white box. Click Here For More Rail Road Crossing Information!